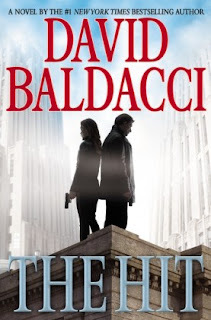 Review: It's been years since I read a Baldacci book and I forgot how fun they can be. 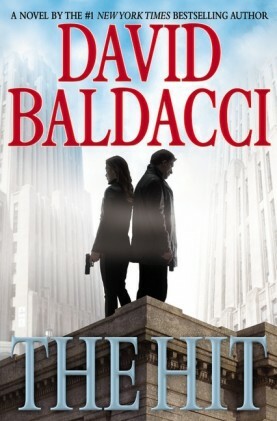 This was fun, fast-paced and kept me on the edge of my seat. A great quick read about Will Robie, best assassin the CIA has, tracking Jessical Reel, a fellow assassin who has gone rogue.